This song by Calum Scott is in Bb. The chords in brackets are transitional. 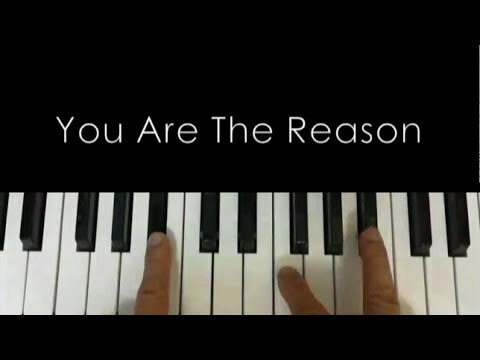 Many hours are spent in producing each of the piano-playing demo videos you see on this blog. If you have benefited from any of them, your free-will contribution to keep the site going would be very much appreciated. :) Thank you. Piano Cheats © 2019 All Rights Reserved.